bridge Polishing Machine we manufacturing since 1992 year, in the past 24 years, our professional by countless stone processing factory choice and accepted! bridge Polishing Machine working along the slideway up-down by air pressure system.the stone slab moves along bridge like frame and is controlled by PLC controlling systerm and can work automatic. 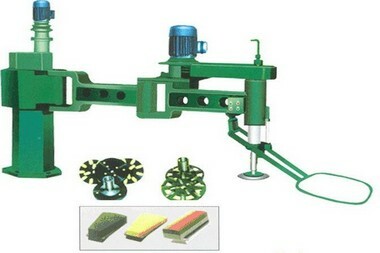 utand bridge Polishing Machine with more stable performance,better production quality& capacity than any other kind of polisher.our bridge polishing mandrel of polishing head is supported by the plating hard chrome sleeve for preventing bearing additional load.durable and reasonable cost! 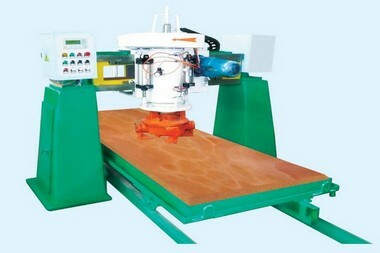 Q:How about utand bridge Polishing Machine After-sale service? 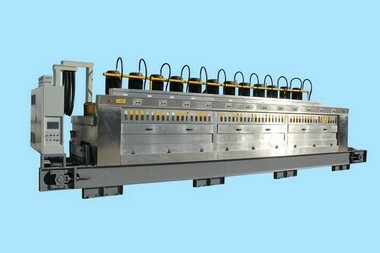 Q:How about the quality bridge Polishing Machine? 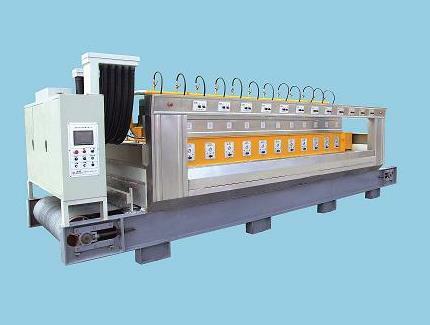 bridge Polishing Machine by integrated & strict quality control in every aspect!